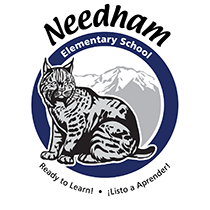 Dear Needham Families: In cooperation with the Colorado Department of Public Safety and Durango School District 9-R, Needham Elementary School is working to communicate with parents about our standard response protocol (SRP) for student safety. There are five types of SRP actions that we will practice this school year: Lockout, Lockdown, Evacuation, Shelter, and Hold in Place. Next Tuesday, January 29th at 1:30 p.m., we will be holding our first of two Lockdown Drills for this school year. Thank you to Mrs. Patrum, our art teacher, for organizing a great project with 5th grade. The Recycled Art showcase was a success! Thanks to PTO for the purchase of headphones that allows students to use speech to text features, as well as hear and practice spelling words. This year's Parents' Night Out will benefit additional playground equipment for Needham. 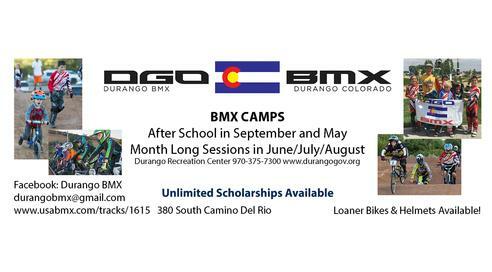 It will be held at El Rancho from 5-8 p.m. See the flier for details.